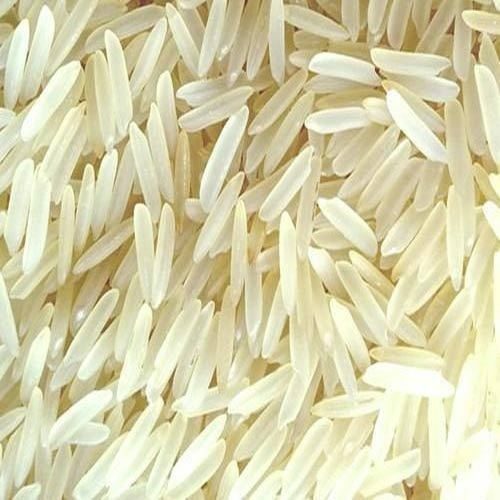 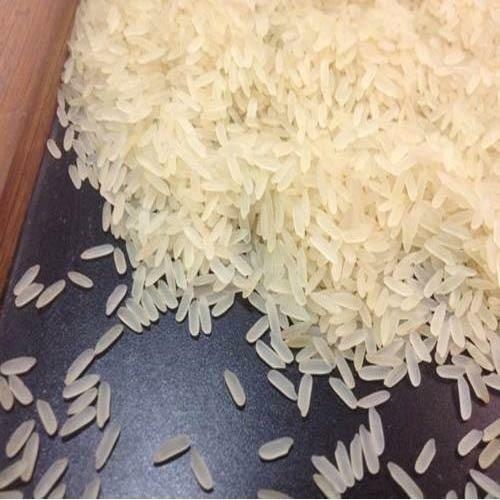 In order to meet the various requirements of our esteemed clients, we are engaged in offering premium quality Parboiled Non Basmati Parmal Rice. 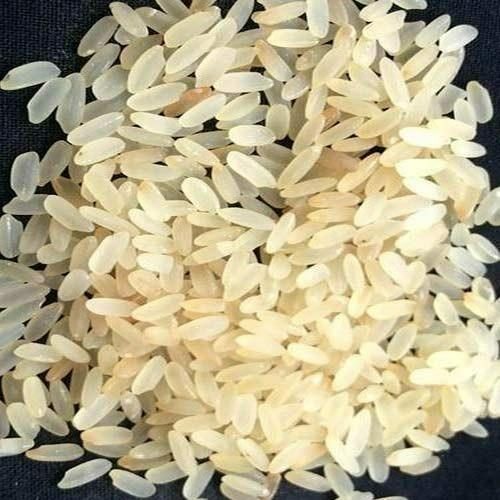 Offered parboiled rice is precisely cultivated under the most favorable climate condition by our talented personnel. 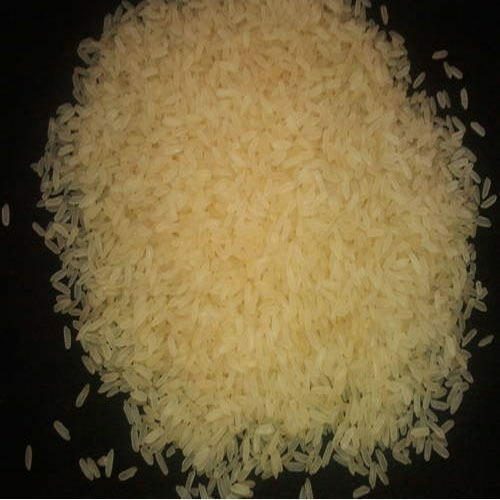 The offered parboiled rice is accessible in assorted packaging options in order to meet the diverse demands of the customers. 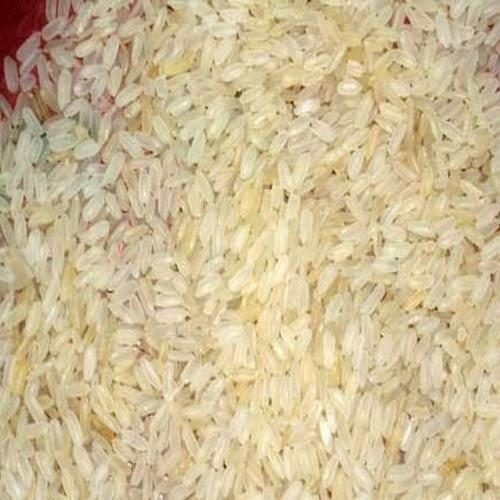 Offered parboiled rice is rich source of carbohydrates, vitamin B and minerals.